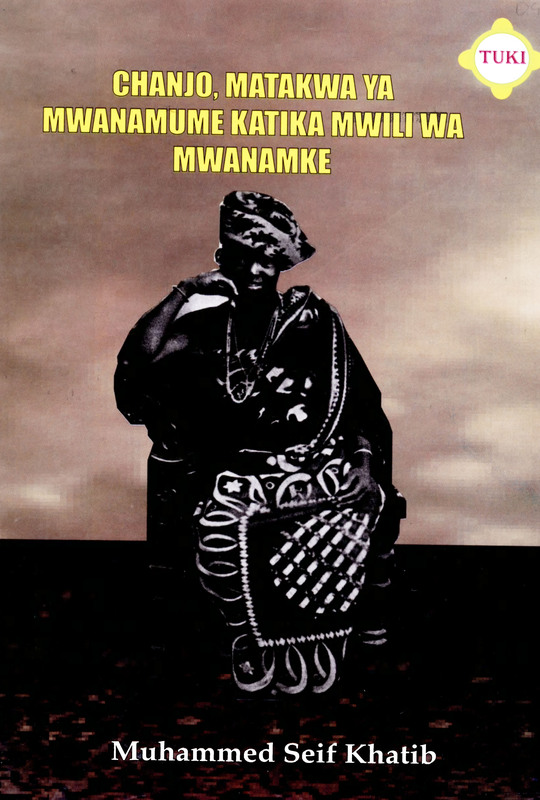 This bibliography on Swahili language and culture—to be frequently updated—represents the highlights from the last thirty-nine years of library acquisitions at Columbia University. 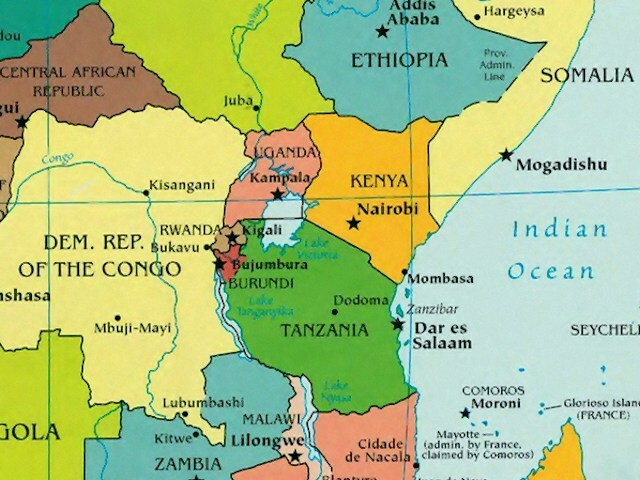 Some titles in Swahili acquired since 1979 have not been included (such as policy documents issued by governments and political parties, children's stories issued as short brochures, or recently-acquired items still "in process"). Titles in Arabic, English, French, & German listed here deal primarily with aspects of Swahili language, literature, history, and culture. 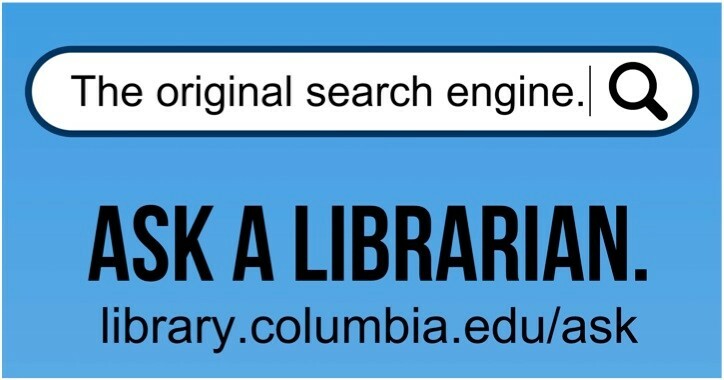 The home page contains a list of dictionaries and other reference works, a brief list of related music and video titles, links to related Internet resource guides, and other library tools for research. 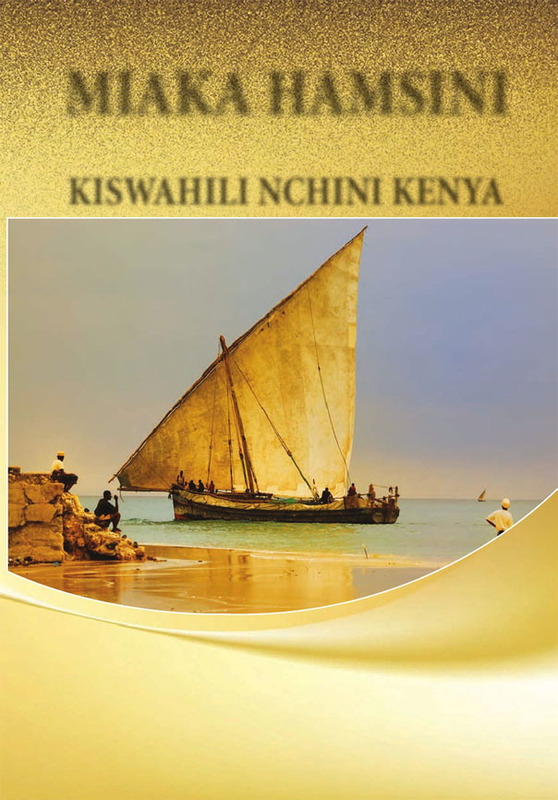 English-Kiswahili Catholic dictionary. Mapanda, Iringa, Tanzania : Familia za Maamkio, 2001. Kiputiputi, Omari M. (comp.) Kamusi sanifu ya kompyuta. Dar es Salaam: Taasisi ya Taaluma za Kiswahili, Chuo Kikuu cha Dar es Salaam, 2011. 25 minutes in length ; in English ; about three teenage boys and the tourist trade in Lamu, Kenya. Golden Sounds Band. Swahili rumba. NAXOS music library ; Streaming audio. Performers: Twahir Mohamed, saxophone, leader ; Miraji Shakashia, Rashidi Matawa, guitar ; Ramadhani Issa, keyboards ; Mwinjuma Muumini, Rashidi Mwenzingo, Tindika Umba, Farida Mahfudh, vocal ; Juma Iddi Mikulandi, drums ; Msichoke Kombo, bass ; Zena Mahfudh, dancer. Music of the Waswahili of Lamu, Kenya. 3 vols.. Collected [and annotated] by Alan W. Boyd. Online audio resource. -- [New York] : Folkways Records, 1985. 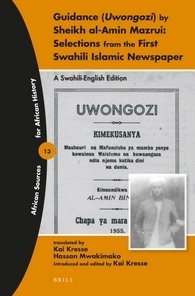 One booklet of program notes (15 p.); principally Islamic music and secular traditional dance music; sung in Swahili. Field recordings made 1976-1977 in Lamu, Kenya. Poetry in motion: 100 years of Zanzibar's Nadi Ikhwan Safaa. Directed by Ron Mulvihill ; produced by: Kelly Askew & Werner Graebner in association with Jahazi Media & Gris-Gris Films, . -- [Germany]; Gris-Gris Films and Jahazi Media, 2011. About 70 minutes in length ; DVD. Retracing the Benga rhythm. Videorecording. Ketebul Music presents ; [directed by Dimitri Croella] ; cameras by Patrick Ondick. -- Nairobi : Ketebul Music, c2008. Documentary film tracing the history and evolution of "Benga," a Kenyan music style that originated on the shores of Lake Victoria in western Kenya in the early 60's and went on to become the most popular music in Kenya. The Swahili beat. Videorecording. RafIki Productions ; Pro Video Productions, Inc. ; a film by Kenny Mann ; camera, Kenny Mann ; edited by Perry Finkelstein ; Tarab music, Makame Faki, music, Renee Lamira [et al.]. "The Swahili beat is an upbeat look at the remarkable history of the Swahili people of Kenya and Tanzania's East African coast. Packed with the music and dance of its indigenous peoples, the film takes viewers along the coast from the fabled island of Lamu to Zanzibar, Mombasa, Kilwa, Bagamoyo and Dar es Salaam, tracing the development of the Swahili culture through the intermarriage of Arab settlers, arriving from Oman in the 8th century, with local Africans. The resulting Islamic hybrid culture cemented economic and social stability." Taarab, an ocean of melodies. Videorecording. Tomas Films in collaboration with Acacia Entertainment ; produced & directed by Abdulkadir Ahmed Said, Bridget Thompson ; edited by Ashley Smith, Rignold Haywood. -- South Africa : Tomas Films ; Mauritius : Acacia Entertainment, . About 52 minutes in length ; DVD, PAL ; in English and Swahili, with English subtitles. -- Paris : Buda Musique : Distribution, Socadisc,  . 1 sound disc. Notes: Principally based on 1920-1980 archival recordings, to celebrate the centenary of Zanzibar's oldest music club. Program notes in French and English, and lyrics in French and English translations. Recorded 2004-2005, Zanzibar and Dubai.